Did you know that an average consumption of a 4 room hdb flat is about 11,400 litres? That is equivalent to 7,600 1.5l bottles of water! To look at this from another perspective, we are possibly consuming more water than needed as well as spending more than we should. We all know that our water is especially precious and it should not be misused and abused. 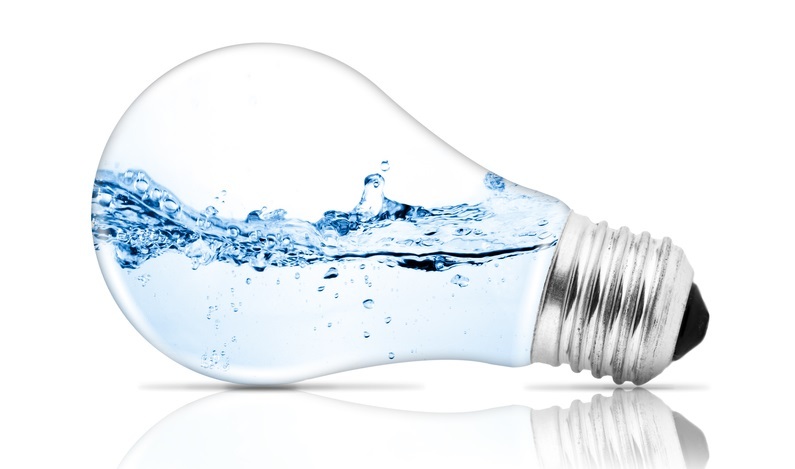 Moreover, saving water also means that we can save money on the water bill every month. All it takes is the adoption of some good habits and water-saving strategies which we will be sharing with you below. 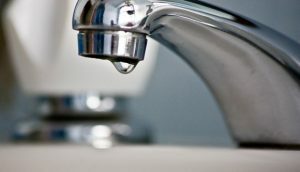 One of the biggest reason for water wastage is a leaking faucet or appliances in toilets and sinks. Just a minor leak can cause up to 80 litres of water to be wasted in a day. To check if your toilet bowl is leaking, add some food coloring into the tank and wait to see if the dye appears in the bowl. If you see the dye in your bowl, it is time to engage a plumber as this could be costing you a huge amount of money every month. Tap leakages are also common and therefore making sure that your faucets are not leaking is a must. Keeping your appliances well maintained is presumably the least costly and simplest way to start saving water. 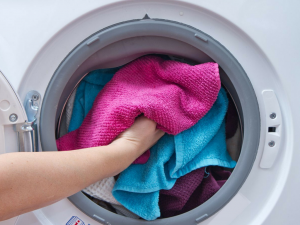 Washing your clothes with your washing machine will probably be the most water-consuming activity. Therefore, you should always wash your clothes on a full load to prevent wasting water. There may be times when you are inclined to wash a small amount of clothes but always remember that this act can cost you additional charges on your water bill every month. Some washing machines come with a water adjustment feature for adjusting the amount of water used, this will be a great way to save water. Did you know that 30% of the water used in an average shower is wasted? It will be unwise to just let all these water and money go down the drain like that. A good solution to this problem will be to install a water-saving shower head. Here at Filtech, our water-saving shower heads do just the job. At an affordable price, our shower heads significantly conserve water consumption of up to 40% as well as providing twice the pressure. One way to save water will be to collect and reuse water. Rain water can be collected and used for irrigation. Additionally, the water discharged from washing machines can be used to flush toilets. 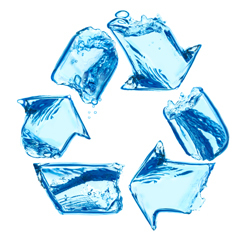 As long as water that is used and can still be reused for other jobs, reuse it. All in all, avoid wasting water down the drain if you can use it for another purpose. You can also cultivate good water conserving habits to save water. Use a tumbler or turn off the water when brushing your teeth and avoid washing your dishes and vegetables under a running tap. 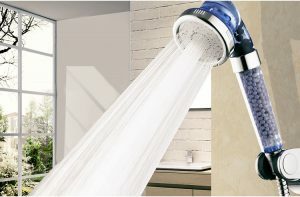 Take a shower instead of a bath and if possible, shorten your showers. Lastly, use a half-flush if a full one is not necessary. To put things in perspective, try these tips out and observe your next water bill when it arrives. It will probably cost much lesser! 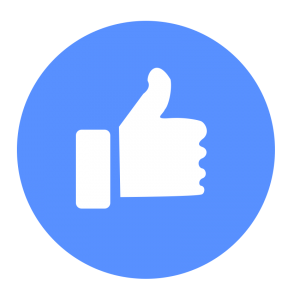 In addition to the money you will save on water bills, you will be playing a part in conserving a precious and limited resource that many take for granted.